J Michaels Salon - J Michaels Salon - Beautiful hair colors, cuts, blowdrys, balayages, updos, and more. Our hair is a statement of style, an affirmation of beauty, and an expression of self-love. Give us a call if you have any questions or would prefer booking over the phone. 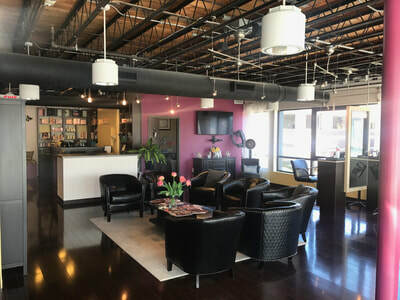 Since 2010 our clients at jMichaels Salon have been enjoying quality salon services from our talented, knowledgeable staff. 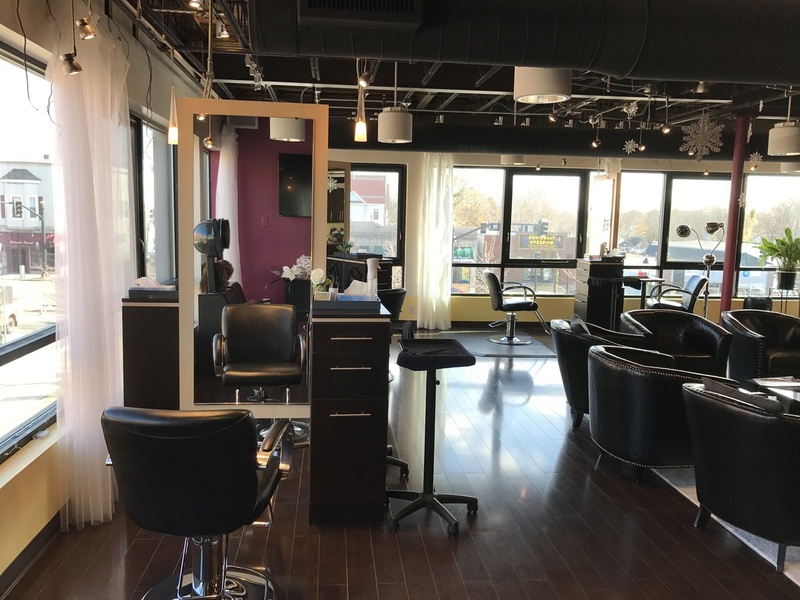 Located in downtown Reading, MA we are a team oriented salon that creates a relaxing and inviting environment. 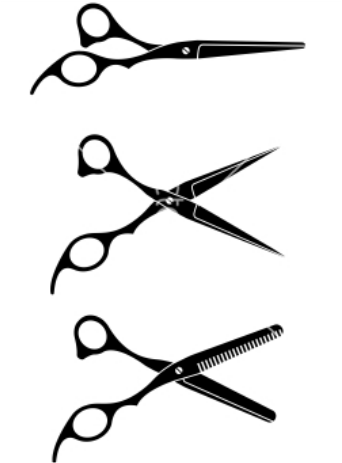 Please feel free to try anyone of our stylists for a new idea, or fresh point of view. We cater to men, women and children and deliver upscale, premium services of all ages for that flawless look. Experience the relaxing and welcoming environment at jMichaels Salon. Our stylists are highly trained and we take pride in our work. 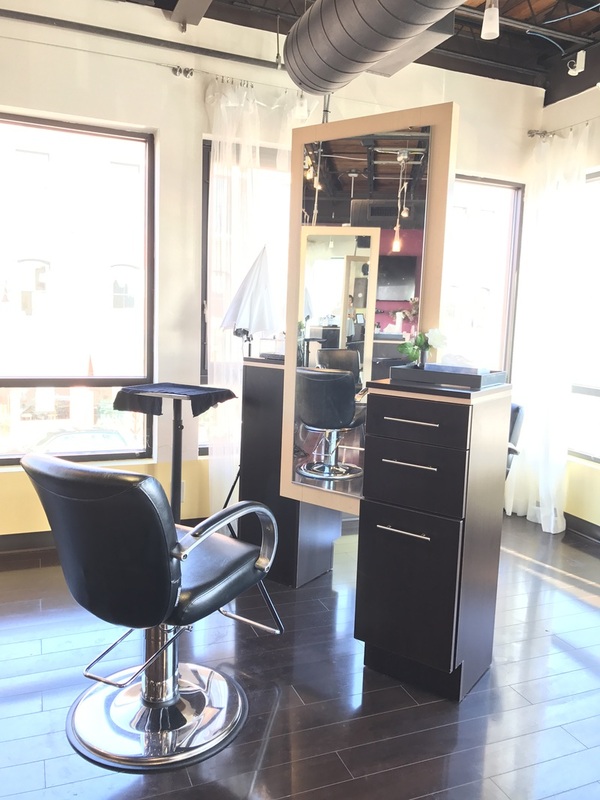 "J. Michaels Salon is fabulous! The staff and service are very professional, but also friendly. The personal service and warm feel make you want to go back again and again. I have difficult hair to color as I have some grays and a lot of red in my original color. This is the only salon to find a solution to this dilema. Finding competent colorists is extremely difficult. You could probably get a decent cut most places, but finding someone who really knows color and how your color with interact with the coloring process, is rare outside of Boston. The stylists are up on the latest cuts and really listen to what you want for your hair. 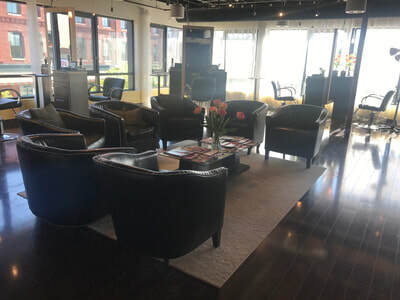 The salon is clean and pleasant and I always have fun interacting with the staff. A great find outside of Boston." - Lorri M., review made on Yelp for J Michaels Salon.